Hookah is a flavored tobacco that is smoked through water pipes. It consists of a base, pipe, bowl and hose or mouthpiece. Tobacco is placed in a bowl, which is placed at top of the pipe. Though it has been very popular since ancient ages till today, we will be discussing the side effects of smoking Hookah. 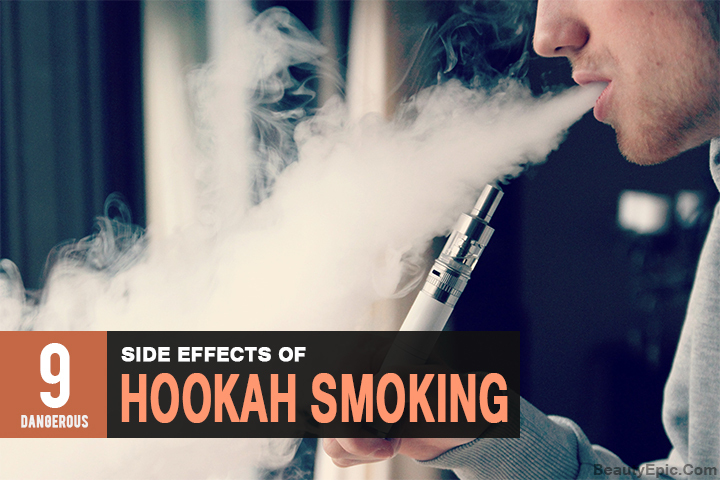 Let’s evaluate some of the major side effects of hookah, to make everyone aware of how harmful it can get. As tobacco playing the main role in hookah, thereby addiction naturally occurs. Hookah smoking delivers the same amount of nicotine as cigarettes do. 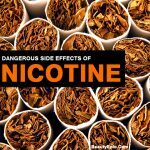 And as nicotine is known to be the most addictive chemical, it makes sure people get addicted to its use. Carbon mono-oxide is the reason of having headache and nausea. While smoking Hookah people exert more pressure on their wind pipe at the time of inhaling, that later causes headaches. Initially taking Hookah is fun, but after sometime one would notice a very painful headache. 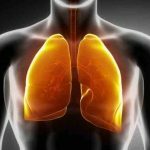 It is not that commonly seen in people inhaling Hookah, but people who do not drink plenty amount of water before inhaling Hookah may suffer with dehydration. Tobacco present in Hookah contains numerous toxic substances that are well known for causing artery blockages and heart diseases. 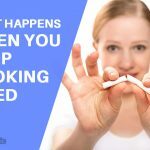 People who are already suffering from heart diseases should not practice Hookah smoking at all to save themselves from the adverse effects of tobacco. High levels of nicotine and cotinine present in blood plasma and saliva causes gum tissue disease also known as Periodontal Disease. The ritual or process of sharing the same mouth piece while inhaling Hookah causes several bacteria like herpes to transfer from one person to other. So the chances of gum tissue disease increase five times from normal. 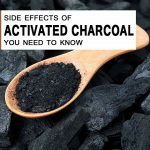 The charcoal that is placed in hookah to light up the flavor release many components like carbon monoxide which is not good for health and it is also one of the major reason behind cancer these smoke emits can also cause many breathe related issues to you but cancer is the one deadly disease caused by this charcoal. Smoking Hookah around pregnant ladies can risk the baby as well, child may be born underweight. Ladies who smoke one or two pipes a day during their pregnancy usually deliver low weight babies as compared to the ones who doesn’t smoke or inhale Hookah. Being regularly exposed to carbon mono-oxide released at the time of heating tobacco also affects your skin. Skin gets early wrinkles. Hookahs should include strong health warnings with them. 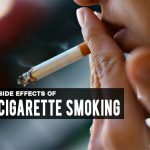 Smoking tobacco in any form can be fatal and extremely hazardous. 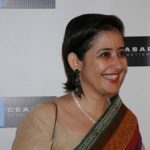 So in order to be healthy and fit one should avoid exposing oneself to such unhealthy addictions.